Cases and Bottles: Cases of 6 bottles of 75cl. Selection of musts of the Finca Arantei vineyard that are adequate to be correctly aged in barrel. We perform a hand-picked grape harvest in boxes of 20 kilograms and 100% macerated grapes in cold to 10ºC during 6 hours. From this we achieve an expert aromatic extraction. Pressed and with clean must, the grapes are fermented in french barrels of the Allier with a 225 liter capacity. The resulting wine is aged in the same barrels for 6 months, stirred periodically from the lees, the so-called “batonnage”. When the process is finished, they are transported to the stainless-steel tanks, so that the wood and fruit are adequately integrated before the bottling later on. This is a golden yellow wine with greenish tones. 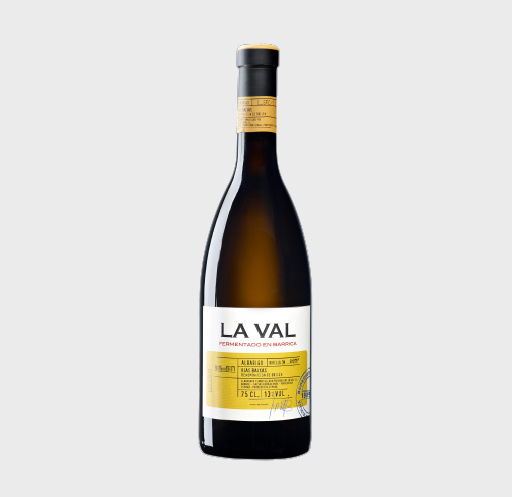 It possesses an good aromatic intensity where the fruit and wood successfully complement eachother. In this manner, we can observe creamy confectionary tones. 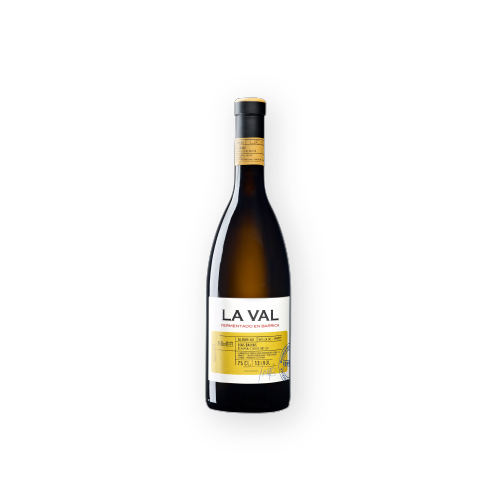 Coconut, vanilla, toasted, with fruit, peach, reinette apple and hints of citrus fuse together in the palate. Creamy in the mouth, balanced and tastety, where hints of tannin from the wood round off again with high quality fruit. Refreshing and creamy ending with toasted tones of from ageing. Recommended with baked fish or in sauce, gourmet seafood, fresh and medium-aged cheeses, foie, variety of rice and pasta. Suggested consumption at 12ºC.